Been a minute since I posted up a new joint, so here it is. This one is a mellow boom bap beat, with a heavy Jazz influence. The main loop is chords from my Rhodes MKII ran through an Electro Harmonix Pulsar efx pedal. The pedal is stereo, but I didn’t DI and only have one amp to mic haha. The ping-pong delay was done with automation panning in ProTools. The rest of the beat is from my new favorite piece of gear, the MelloTron MD4000 rack. 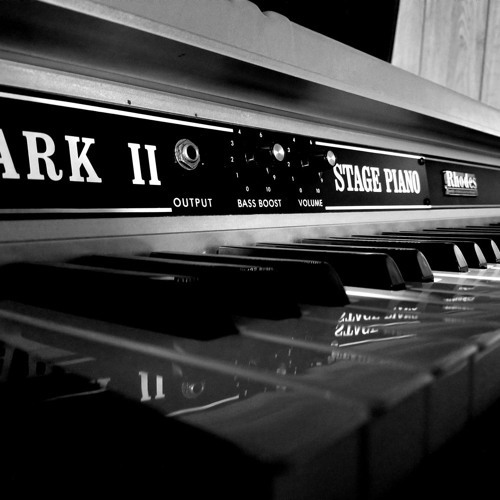 I’ll never be able to afford, find or maintain an original MelloTron so this is an awesome alternative. There is also some Moog Sub37 in there for the stabs.